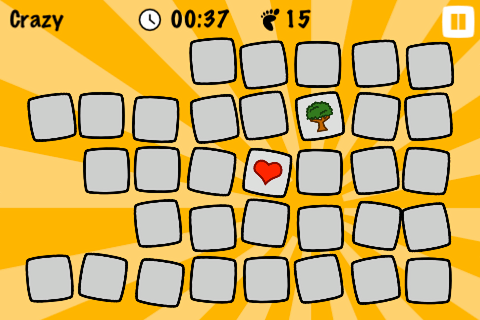 Play in many exciting modes! Unlock new levels! Collect stars! Beat your records! Go crazy! //Pairs game doesn't have to be boring! 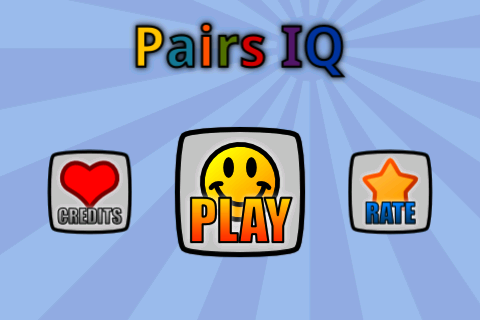 Pairs game will never be boring again! 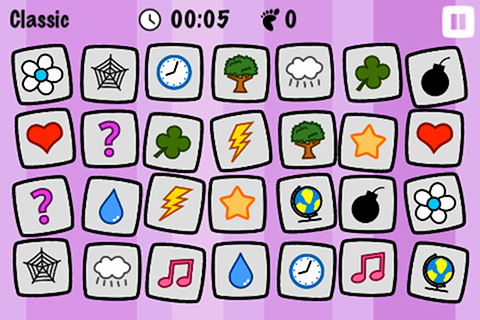 Every Mode has 6 difficulty levels. 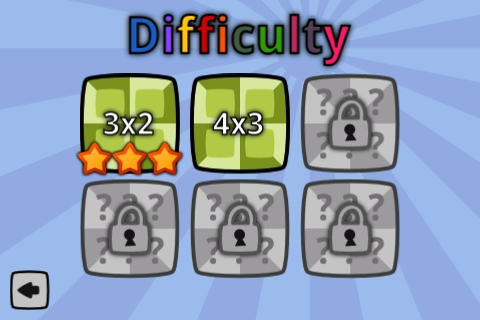 But to unlock further levels, you have to complete all the previous ones. 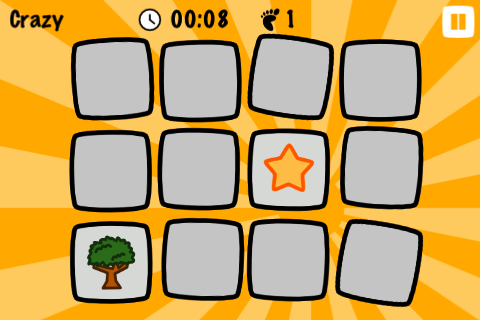 You collect stars for fitting in time/steps limit.